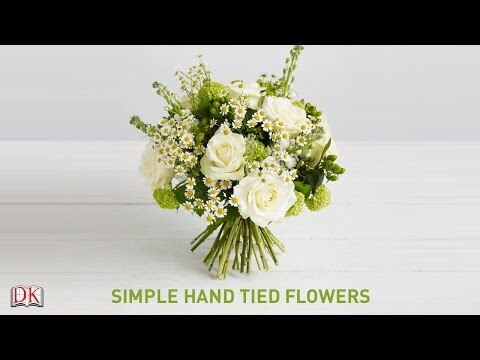 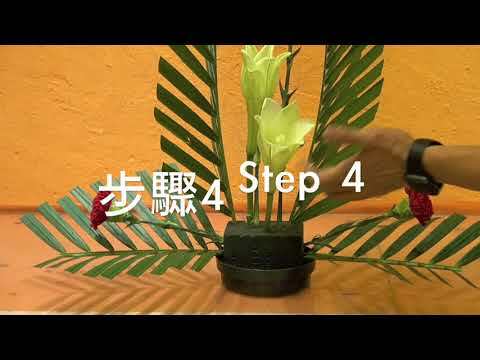 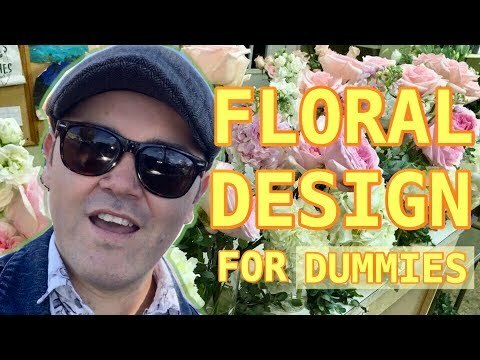 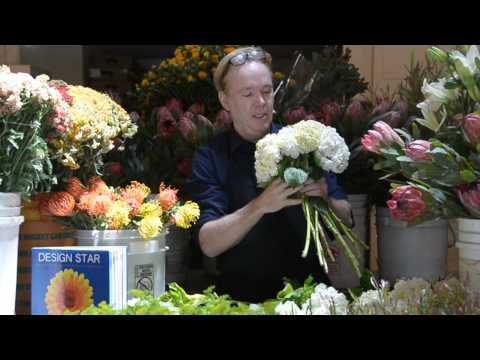 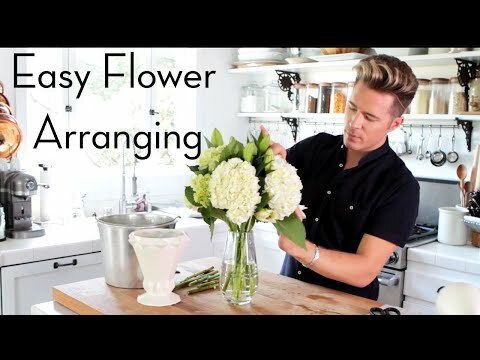 The art of floral arrangements in 5 minute video lecture by the famous designer Michael Gaffney. 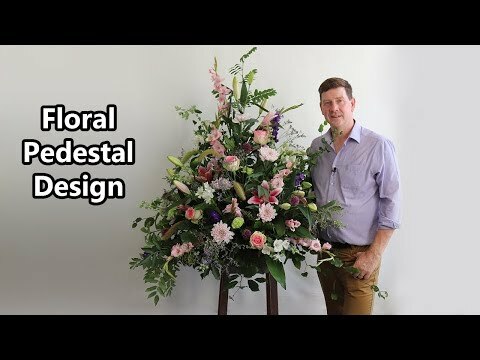 Bespoke flower arrangement by one of London's top luxury flower designers at Galton Flower School. 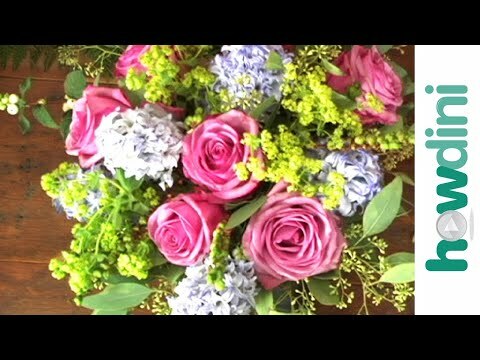 www.galtonflowerschool.co.uk.